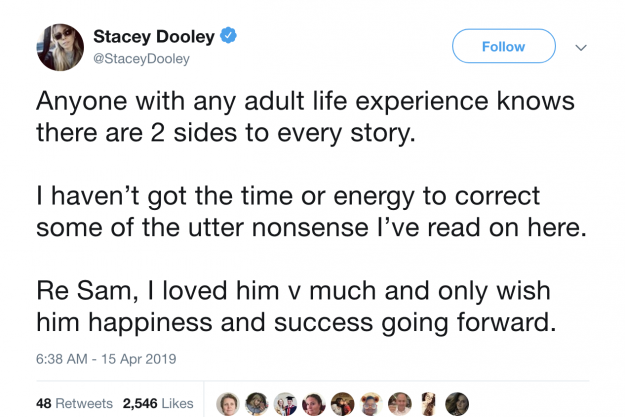 Stacey had kept silent on the issue when the allegation came to light, but has now taken to Twitter to release a statement – telling her 282,000 followers that some the reports are “utter nonsense”. The personal trainer said: “The blame is with Kevin. He’s an absolute rat. I was getting my stuff to leave. Stacey was in the loo. 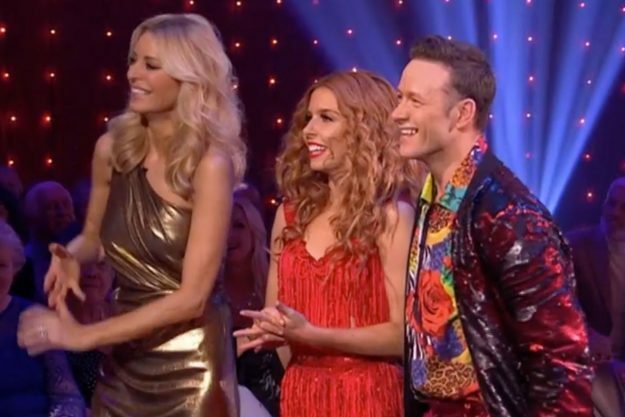 Her phone went and it was Kevin Clifton — ‘I love you’ with a red love heart.